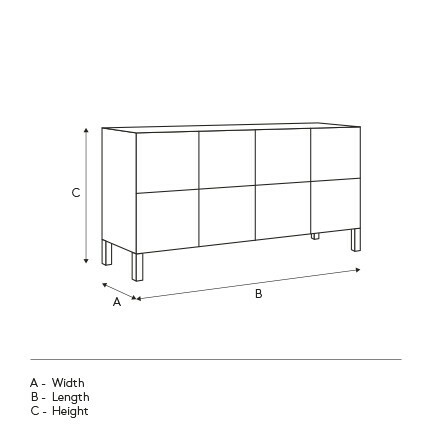 Complete your Carlyle work space with a hutch and cabinet combo. With its urban appeal and sleek lines, this combo is the perfect way to make your office space stylish and functional. This wall-mounted desk unit is perfect for your elegant home office. Featuring Italian design, this practical desk includes 3 storage drawers with a lock to organize your office essentials. The lacquered finish makes it a trendy and modern choice for a sleek and stylish work space!